What is a lbr file and how do I open a lbr file? A LU Library archive file is stored in the LBR format and classified as a compressed file used in older systems like Microsoft DOS (Disk Operating System). These LU Library archive files are affixed with the .lbr extension and integrated with encoding specifications to collate multiple files or folders containing several files into one file saved in the LBR format. 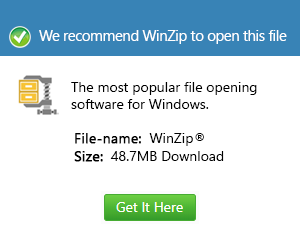 Newer Microsoft Windows-based systems implement support for more widely used file compression specifications, including the ZIP algorithm and the RAR compressed file format among others. Back when Microsoft DOS was the default operating system of most computers, users required an easier way to collate groups of files and directories containing multiple files in various file types, instead of creating several directories and saving these directories in floppy disks. This was the reason behind the development of the LBR file format. As of this writing, better compression ratios are implemented into file compression and decompression tools, unlike an LBR file which contains data in an uncompressed format.